Perennials return each year, bringing diversity and excitement to gardens with their luxuriant flowering effects and distinctive foliage. In colder regions, these plants take on a particular importance, often filling roles occupied by subshrub and shrubs. They are low maintenance plants as well. 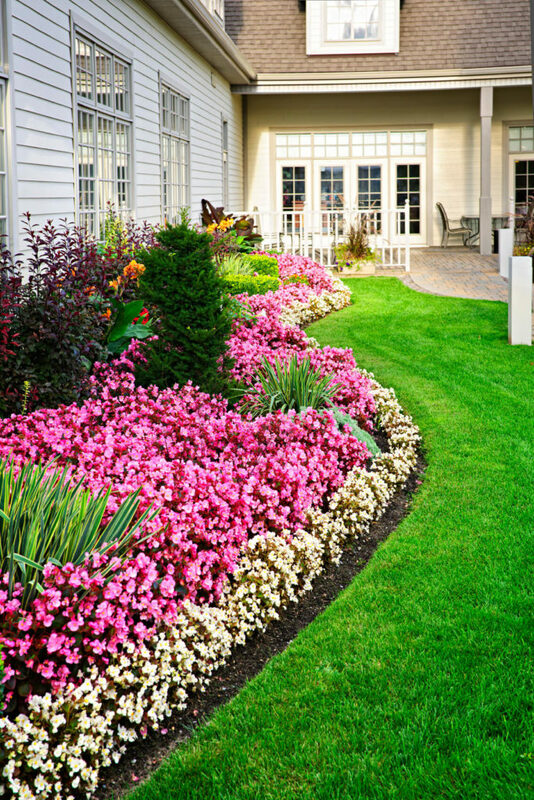 Perennials are one of the most popular categories in the landscaping market. Our plants are great in so many ways. Native perennials return every year without having to be replanted. Some bloom in early Spring and some bloom as late as September. The saying that variety is the spice of life also applies to these flowers. The fact that most perennials are long-lived and reliable is just a small part of their appeal. Perennials mark the progress of the season whether you garden in sun or shade, fertile soil or poor. Well grown plants provide a better show each year, and since many perennials need dividing regular, they also offer an opportunity for sharing the joys of gardening with friends and neighbors. Perennials are great whatever season your garden is needing to bloom; we have the right plant for the job. Some of our most excellent perennials are the Virginia Bluebells. They bloom in early Spring. Or flowers like the Adam and Eve Orchid bloom in September and have foliage all Winter long. 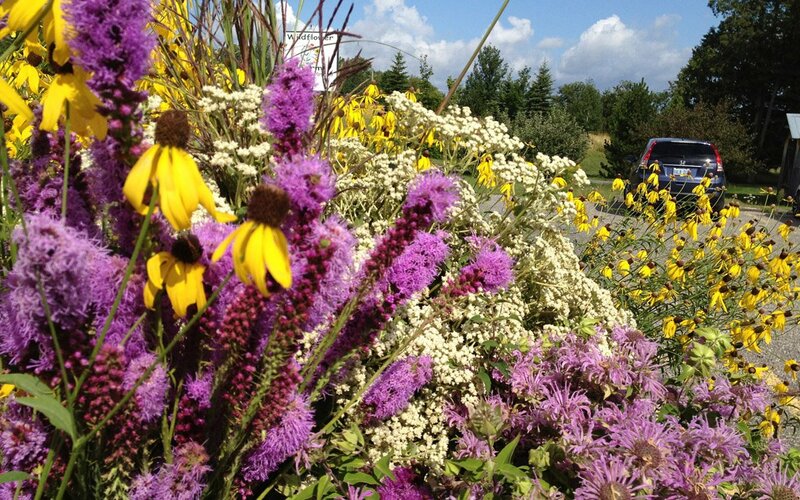 Our native plant perennial nursery is proud to serve you with the best Tennessee has to offer. Perennials also bring a profoundly satisfying satisfaction to a garden: change. A perennial garden changes from day to day, week to week, and month to month. In a garden featuring a well-chosen variety of plants, perennials provide a parade of ever-changing color and form from early Spring right up to the first killing frost of Fall. Some add color beyond the end of the growing season in the form of stray flowers that appear after frost and seed heads that stand through Winter. Evergreen plants add green or sometimes burgundy or purple to the Winter landscape.